On Thursday February 16th 2017, The ABC in partnership with the SunTrust African American teammate network in honor of Black history month hosted a panel discussion on The State of Black Business in Atlanta. We would like to give special thanks to our fabulous panelist. Sheilah Montgomery, Lissa Miller, Todd Gray, Terri Denison, and Michael Hill. Much credit goes to our Moderator the ABC’s own Miguel Lloyd. 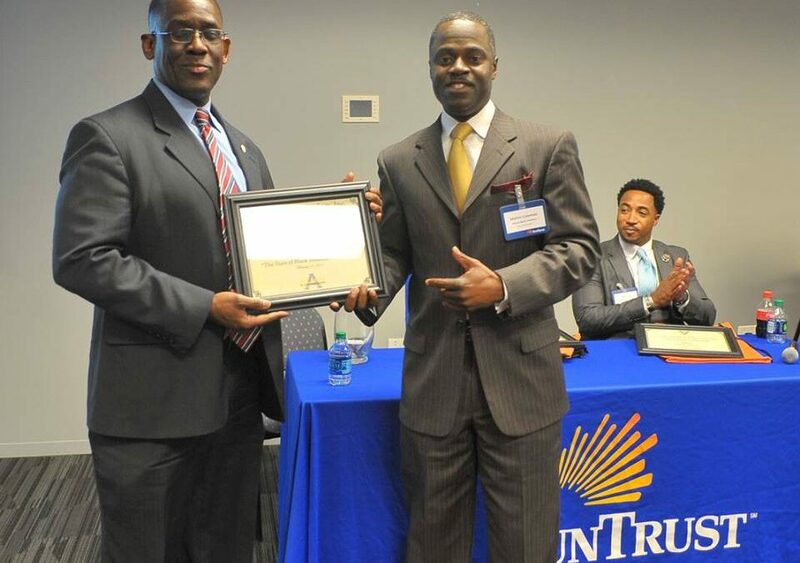 We truly appreciate our partnership with the SunTrust AATN. If you would like to participate in an upcoming activity see our calendar or contact us at connect@ambcc.org.